Chocolate Chip Biscotti By Milisa | Miss in the Kitchen. 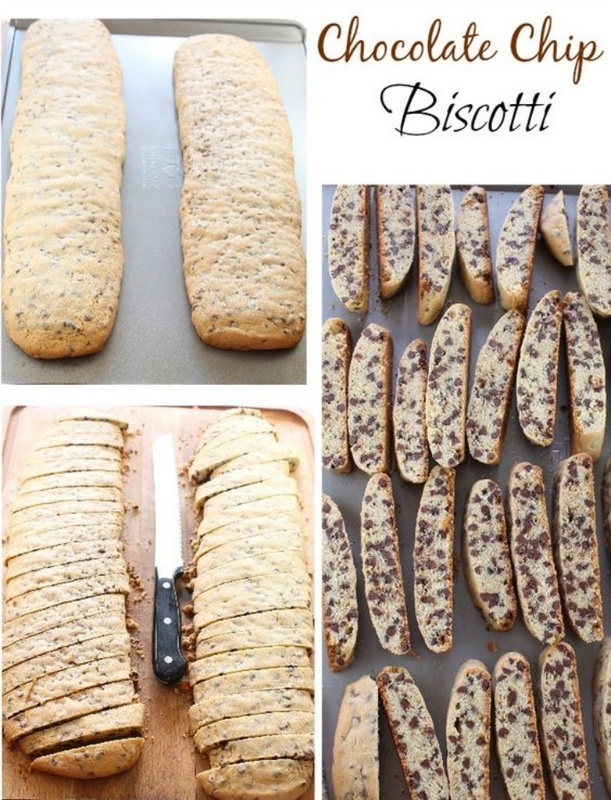 Simple and delicious Chocolate Chip Biscotti is perfect to bake and share for the holidays. The best cookie for dunking in milk or coffee!